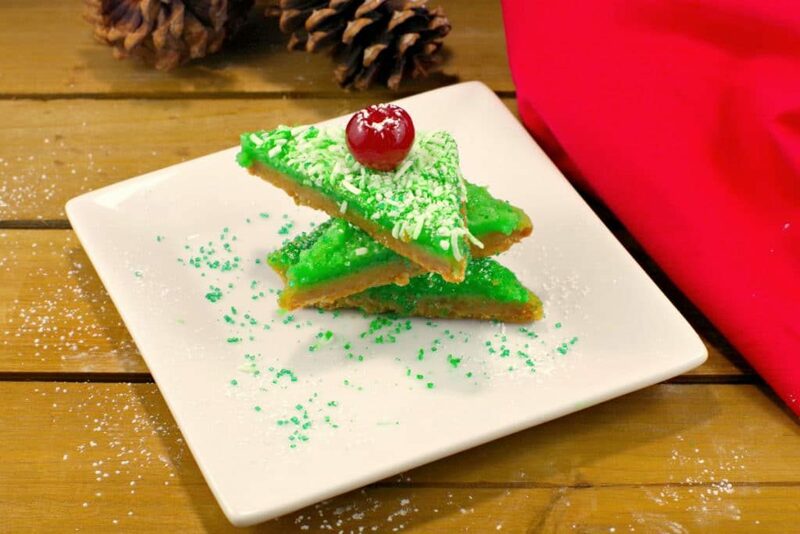 When I created this Holiday Lime & Gingerbread Square a few years back, I was simply trying to develop a recipe that was a little more festive-looking than lemon squares to add to my baking tray. But they were such a huge success that they have now joined the ranks of Christmas baking tradition at my house. Every Christmas morning we’d wake up to an empty glass and a plate of crumbs. That’s how we knew he’d been there. 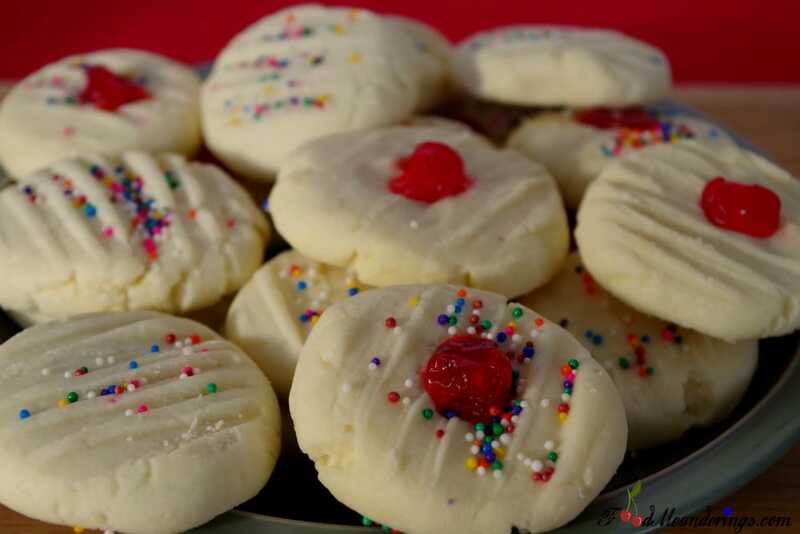 In the days leading up to the big event, we’d be busy baking him shortbread cookies, taking extra care to ensure they were perfect because, of course, they had to be Santa-worthy. Then we’d put them on a plate, with a drink (I wish I could say it was milk) and anticipate his arrival and enjoyment of our special treat. It was tradition. Hi Pinhole Press shoppers! I’m Lauren Koster, owner of Lauren Koster Creative, an event planning business and lifestyle blog, and I’m a mom to an imaginative almost-three-year-old. He’s at that magic age where there is nothing specific on his list, but he is excited about everything! Lately, he loses it (in the best way) when I bring him home cool socks. It’s going to make stuffing his stocking and filling under the tree easy and fun! I also have a young niece and nephew to buy for who are a little more challenging. 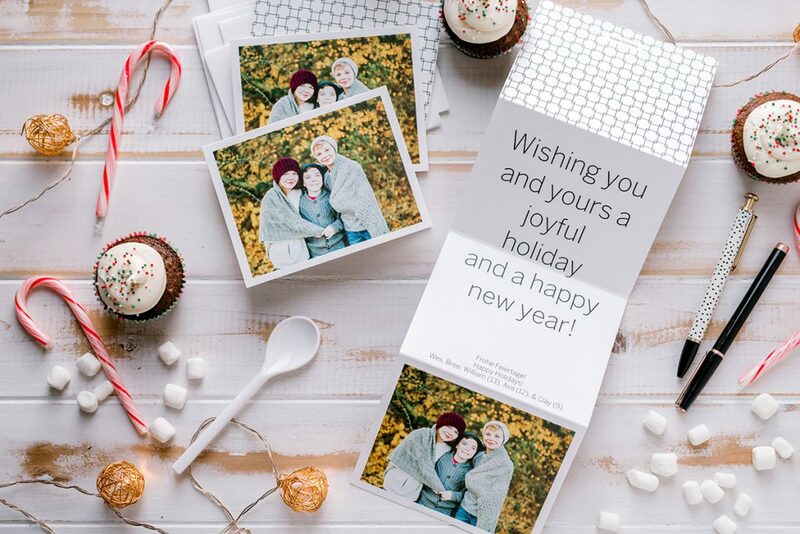 Why I love collage style holiday cards. 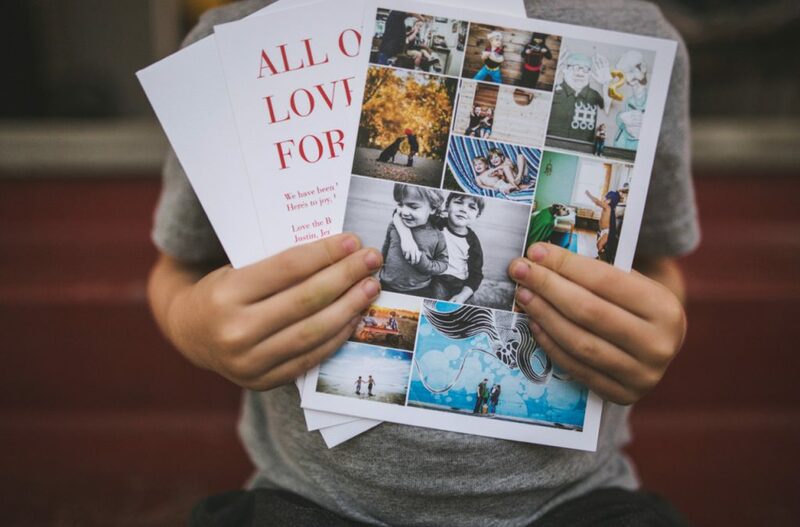 Every year I am so busy photographing other families’ holiday portraits, rushing the orders out so they can get cards ordered, or editing weddings in time for Christmas gifts… to even think about getting my own family portraits taken for our own cards. I am always last minute with anything holiday as it is. My job only makes this whole process harder. 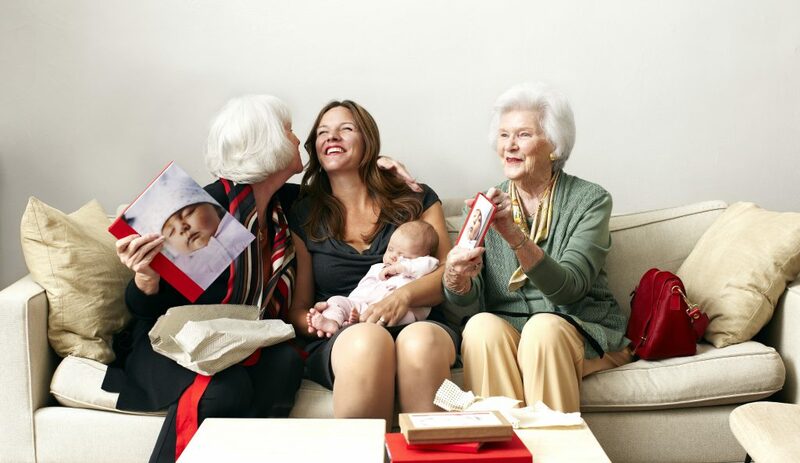 Throughout the year, it’s easy to get caught up in the excitement of shopping for the children in your life, but don’t forget that grandparents deserve a little something special, too. Grandparents are usually busy spoiling your kids during the year, so it is great to be able to turn the tables and show them some love back. Christmas cards are one of my favorite things each year. We are a military family, and it is nice to see our friends and family that we have said goodbye to in our mailboxes each holiday season. I love taking our Christmas pictures each year and I love getting loads of mail that isn’t bills each December. 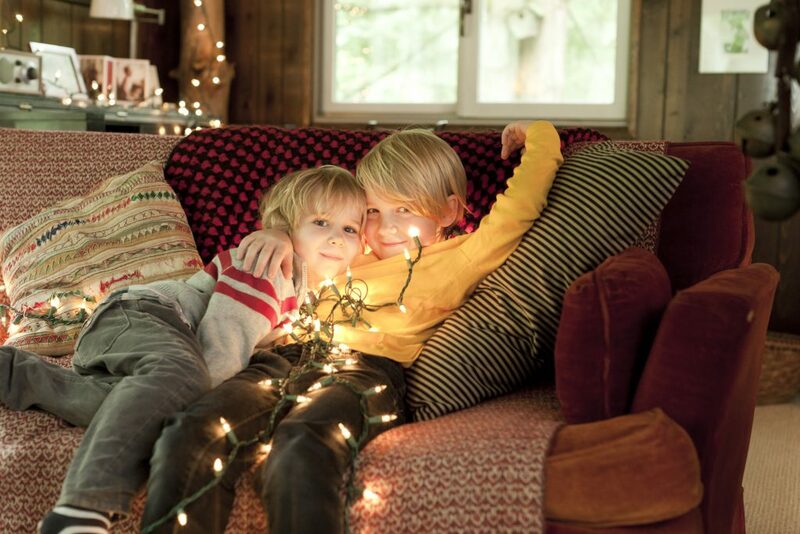 It has always been one of my favorite holiday traditions. I look forward to it all year long.